This week, everybody was feeling color. 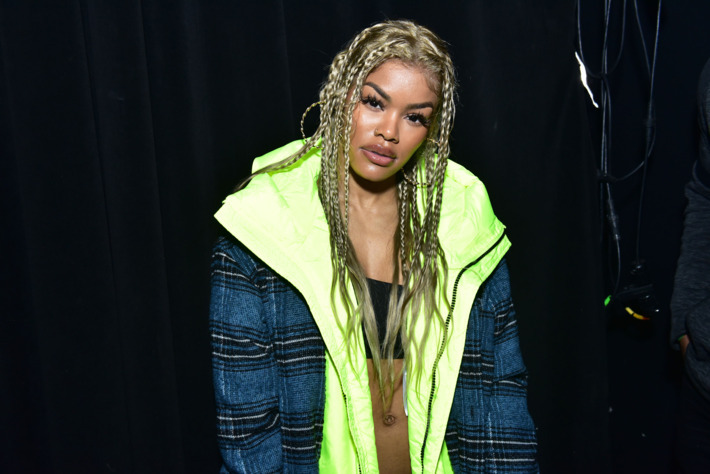 Camila Mendes wore an all-lilac outfit with a bell-sleeved top and pants made up of countless discs sewn together to the GQ Men of the Year Party, and Teyana Taylor bought into slime green in the form of a jacket while attending an Art Basel party in Miami. But leave it to the Beckhams to stick to neutrals at a party at the club Laylow in London. Posh wore all-black and Becks wore a James Bond-caliber turtleneck under a sharp gray suit. Who wore the best look? Scroll to see everyone below. At the Prada Mode launch party during Art Basel in Miami. At the Diesel x Boiler Room “Another Basel Event” party in Miami. 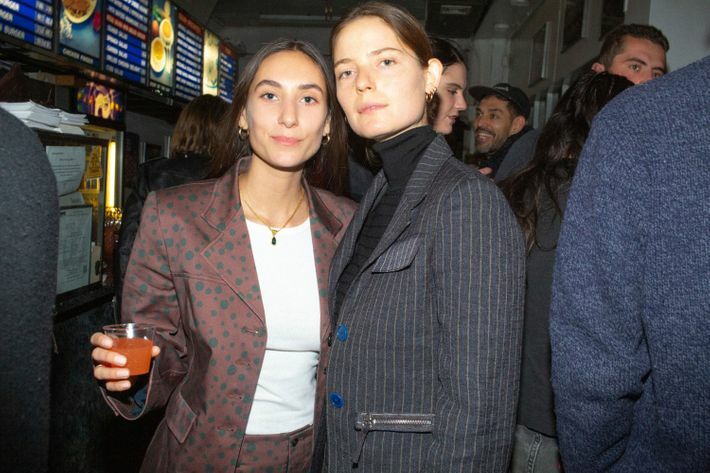 At the LOROD Pre-Fall 2019 Launch Party at the Landmark Diner in Soho, New York. 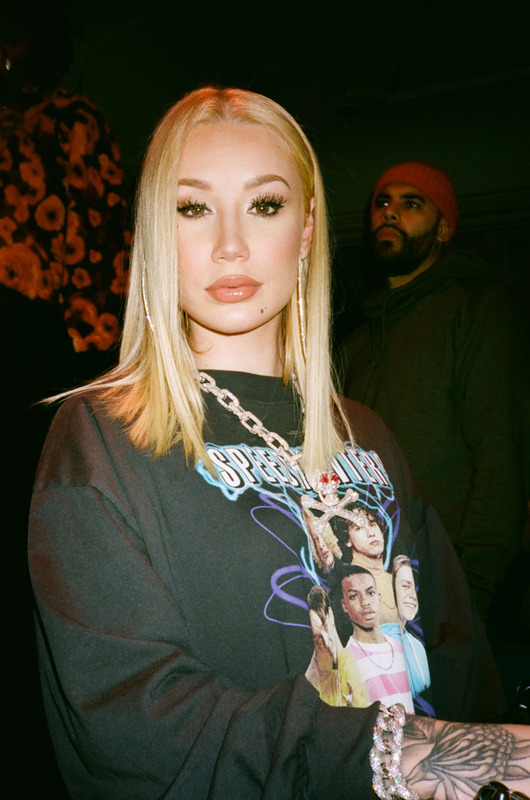 At the John Legend: A Legendary Christmas listening party hosted by Express and Pandora in New York. At the COVERGIRL flagship store launch party in Times Square, New York. At the Valentino Rodeo Drive Men’s Launch party in California. At the BY FAR Party hosted by HAIM and Maya Rudolph at Chateau Marmont in Los Angeles. 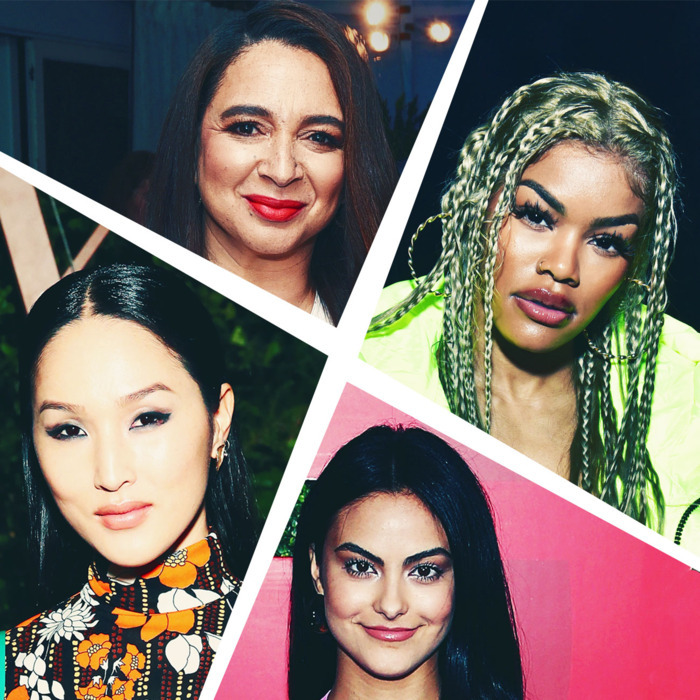 At the 2018 GQ Men of the Year Party in California. At the Prada Mode Launch Party Night 3 at Freehand in Miami. At the 5th Annual Surf Lodge Art Basel at the Confidante in Miami Beach, hosted by Love Watts and Waris Ahluwalia. At the inaugural Haig Club House Party at Laylow in London. At PlayBoi Carti’s Official Tour After-Party at Up&Down in New York. At the Goop GIFT San Francisco, a holiday pop-up launch party in California.